Awhile back we clued you in to the incredible sampling program over at Abes Market. Basically, you can buy full-size products for $2 each. That is both a great deal and a great way to try new, unfamiliar brands. We’ve found another awesome sampling program. 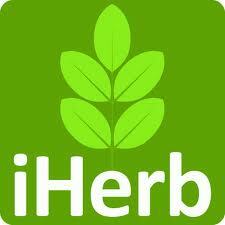 This time, it comes from iHerb. They offer a large selection of products ranging in price from 25 cents to $5.00. Products range from lip balm to vitamin supplements to skin care products. If you are interested in super low prices for natural and organic products, but don’t want the risk of paying for an unfamiliar product, check this site out!